Are you ready for delicious Aquachile, tostadas, ceviche and much more? 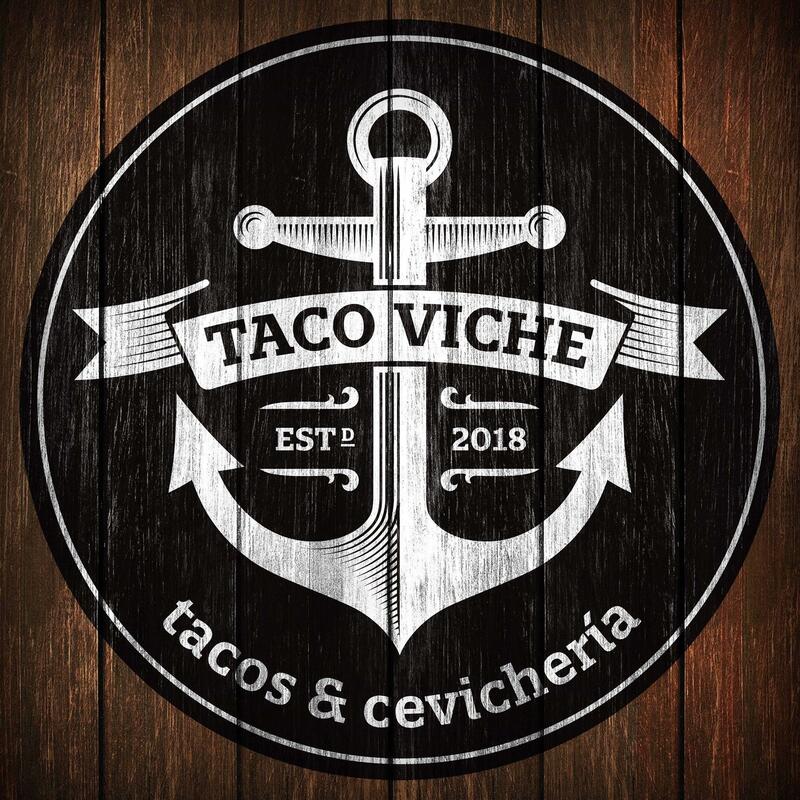 Taco Viche will be your place for the freshest ceviche in the RGV. Taco Viche. Inspired by Coastal Mexico.